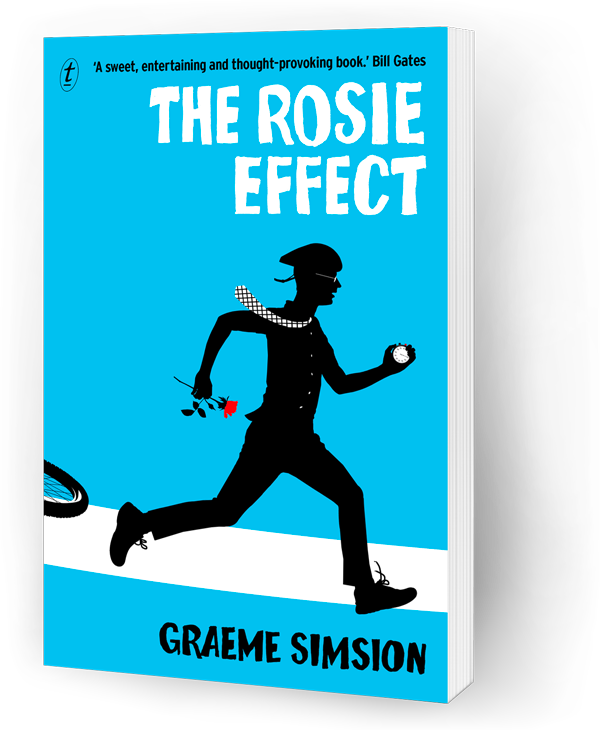 Graeme is also the author of the international bestsellers The Best of Adam Sharp and—co-written with his wife, Anne Buist—Two Steps Forward. His screenplay for The Rosie Project is in development with Sony Pictures, The Best of Adam Sharp is in development with Toni Collette’s Vocab Films, and the rights to Two Steps Forward have been optioned by Fox Searchlight and Ellen DeGeneres. 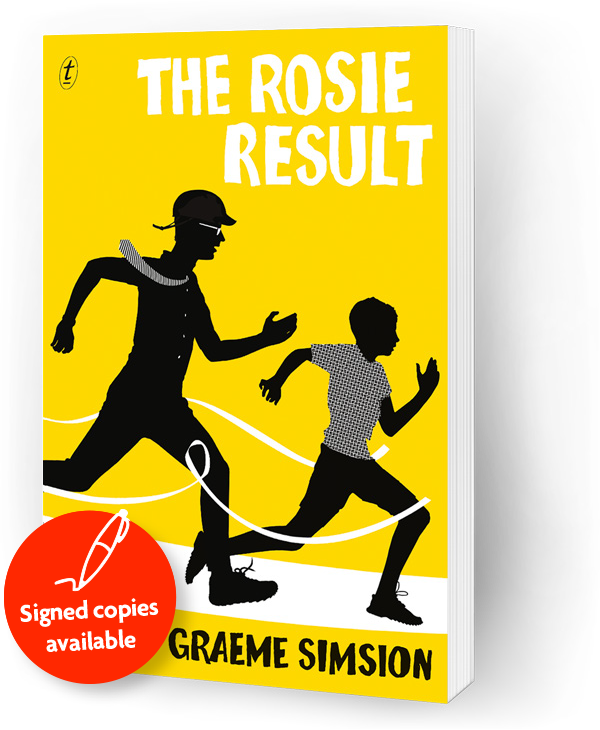 Graeme’s latest book is the third and final Rosie novel, The Rosie Result.